Arrive at Satna by Kashi/Pawan Express(0400/0800 hrs.) Depart for Bandhavgarh. Evening round in the park. Overnight: White Tiger Forest Lodge. Depart for Kanha. Overnight: Kanha Safari Lodge, Mukki. Depart for Jabalpur. Sightsee /boat at Marble Rocks at Bhedaghat. Overnight: MMR, Bhedaghat /KR Jabalpur. Depart for Mumbai by Howrah-Mumbai Mail(1740 hrs). 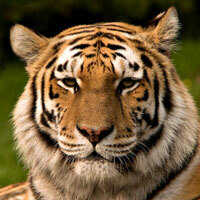 Bandhavgarh and its sister sanctuary Kanha are irresistible attractions for all wildlife lovers. Considered among the finest and best administered National Parks of Asia, they have an abundance of wildlife and flora. Part forest, part open grasslands, they abound in a wide variety of wildlife. 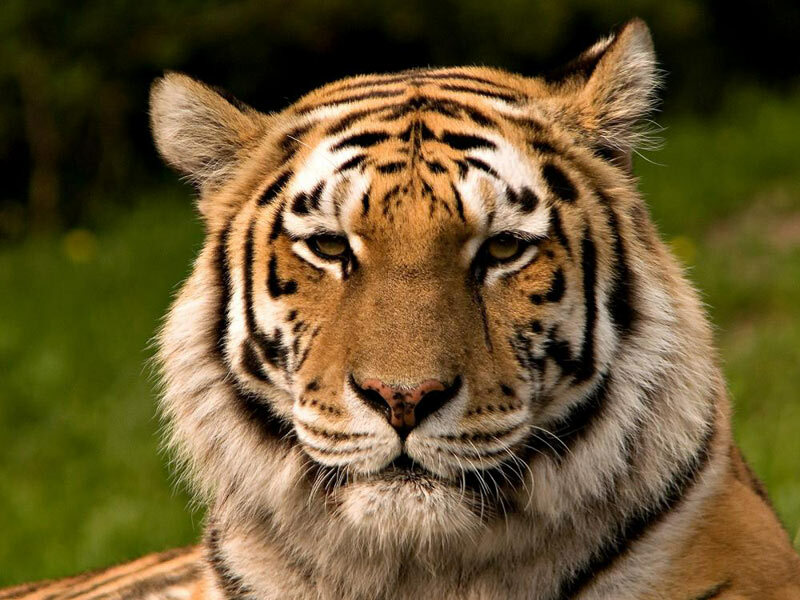 Tigers, Leopards, Bears, Deer, Gaur, Wild Pig, are among the many animals that call these parks their home. The bird life is equally rich with over 200 species in Kanha alone.